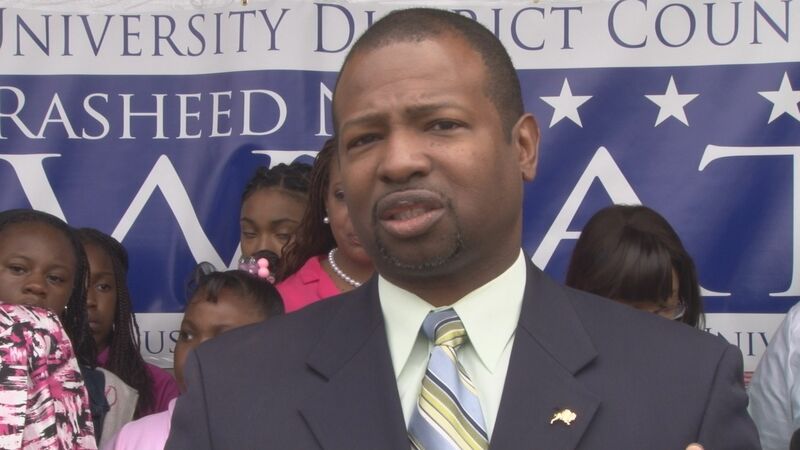 University District Councilman Rasheed NC Wyatt suggested that the Buffalo Police Department consider reconstituting its recently disbanded Strike Force in response to shootings in the Fruit Belt, and BPD is apparently taking steps toward doing so. Kudos to Michele Marconi, vice chairwoman of the Amherst Iduntrial Development Agency, who tendered her resignation last month in response to the Amherst IDA’s approval of $1.2 million in tax breaks for a proposed $14.4 million hotel project by Uniland Development adjacent to the town-owned Northtown Center ice rink complex. State law says that hotel and retail projects do not qualify for IDA tax incentives, but the board voted 6-1 to grant Uniland its tax breaks anyway, under a loophole that allows incentives for projects that might bolster tourism. (Which, of course, the town-owned ice rink might conceivably do, while the hotel will merely benefit from those out-of-town hockey players and their families.) In an interview with the Buffalo News, Marconi called the project “blatantly ineligible” and said the board approves far too many incentive packages for similarly unsuitable projects. “It was a pattern of behavior that I was unable to change,” Marconi told the News. There is something to be said for fighting from within the system, but there is also an argument, when the system is intractable, for publicly walking away in protest. Marconi says she resigned five minutes after the vote on the Uniland project was taken. In response to the reported detente between the warring South Buffalo and filial factions of Carl Paladino and Brian Higgins, in service to their mutual support of Assembly incumbent Erik Bohen, a grassroots campaign on behalf of Erie County legislator and Bohen challenger Patrick Burke led by Cheektowaga councilman Brian Nowak raised more than $2,000 in small dollar contributions. “This isn’t big money, but it sends a big message: People are tired of the pay-and-play politics and they’re taking action to elect the voice they want to represent them, instead of allowing the rich and powerful to chose,” Burke said in a press release. Burke is the endorsed Democrat in the race; in April, he lost a special election for the seat, vacated by Mickey Kearns, to Bohen, a registered Democrat who ran on the Republican and Conservative lines with assistance from Paladino and other right-wing conservatives. It’s been a heartbreaking summer in terms of violent and brazen crimes in Buffalo, especially those directly impacting young children. It’s made some city officials itchy, including University District councilman Rasheed Wyatt, who wants the city to consider reconstituting the Strike Force Unit, which was disbanded earlier this year, is the subject of a class-action lawsuit, and remains of interest to the state’s Attorney General’s office due to allegation of a persistent pattern of unconstitutional and discriminatory policing. Lost in the reactive emotion of the moment is the fact that Buffalo police are bad at solving violent crime. The city’s homicide clearance rate in the past five years is right around 25 percent—so bad that the BPD took the yearly charts off of its website. During that five-year stretch, of course, the Strike Force was otherwise occupied, writing tickets for garbage tote placement and setting up traffic checkpoints in minority neighborhoods. The question Wyatt ought to be asking is what is going on with new commissioner Byron Lockwood’s signature community policing program, and how is that aimed at addressing the obvious distrust in Buffalo between citizens and police? Councilman Wyatt, we don’t need yesterday’s solution, which put us in this mess to begin with: where citizens feel so angry and frankly abused by police that they see them as the enemy.